Don’t expect to play Apex Legends solo any time soon. Season one of Apex Legends has just begun for people around the world, but many have already begun complaining about the lack of new content. 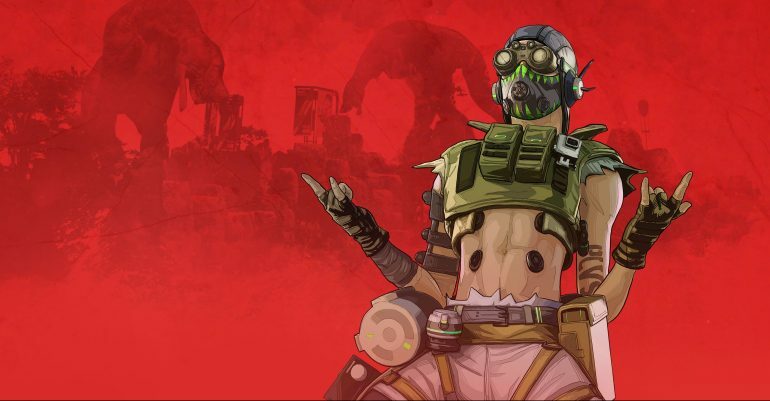 For anyone hoping for a bit more variety in Apex Legends, we have some bad news. The solo and duo modes that dataminers found in Apex‘s game files have apparently been removed with the season one patch. Now, this doesn’t mean that the two game modes will never see the light of day, but it does push the chances of it happening pretty far into the darkness. The decision to not implement a solo queue or duo queue into a battle royale game has made a few fans of the genre scratch their head. Almost every battle royale on the market has a solo and duo mode available, as well as a group mode option. Unfortunately, this is the problem that comes up with a class-based battle royale. Because gameplay is so centered on team-oriented play, having a solo or duo mode would not follow that same theme. Players would eventually find the most broken solo legend or duo combination of legends in order to win, instead of exploring different team compositions with three players. It’s tough to see solos and duos take a backseat in Apex Legends, especially with how vocal the community has been about the lack of unique content in the game. Hopefully, Respawn introduces more variety in the game to keep their audience’s interest peaked.